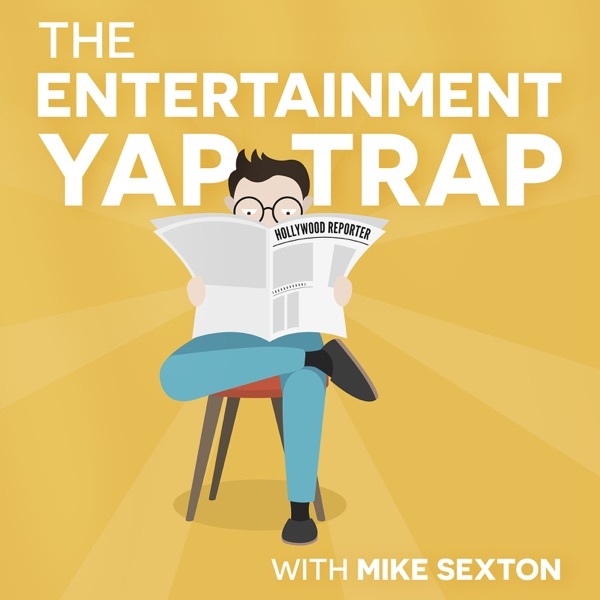 Mike and the crew welcome you back to an all new season of The Entertainment Yap-Trap! Sarah Sings The Movies is back! The Celebrity Death Pool is back! Mike's stupid personal stories are back! We missed you. Lets catch up.